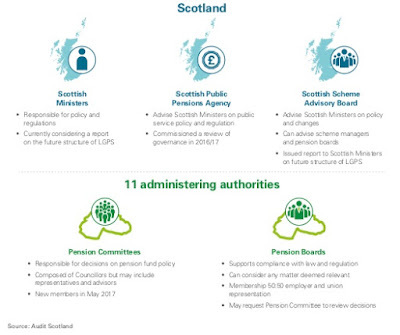 Scotland’s largest pension scheme is considering major changes in the way it’s £42bn worth of assets are administered. 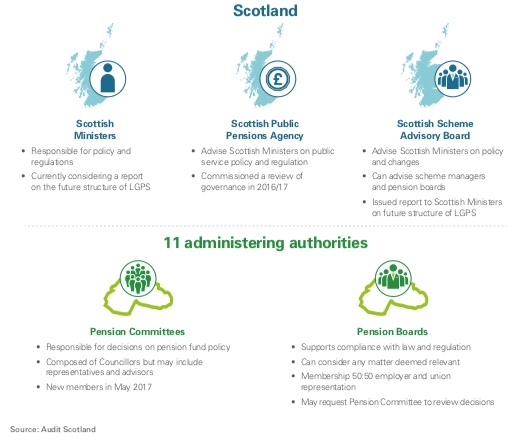 The Scottish Local Government Pension Scheme (SLGPS) Advisory Board is asking employers and trade unions to compare the current structure against three options that, by degrees, consolidate the functions of the scheme’s 11 constituent funds by collaboration, pooling and merger. Today’s launch seminar in Edinburgh heard from speakers outlining the options and experts who advised the Board on the available options. There is an international movement towards greater scale in pension management that makes the status quo very difficult to sustain. This was set out very clearly by Iain Clacher, from the University of Leeds at today’s seminar. With greater scale in pensions come economies of scale, which reduce costs, increase efficiencies, and this ultimately secures the pension benefits of members. Every basis point (0.01%) shaved off costs equates to £3.5m. UNISON's own research reinforces the benefits of scale. While UNISON would normally champion the cause of localism, there are very few local factors in pension management that make local control the determining factor. Given the case for scale the status quo does not look like a viable option. Some scale could be achieved through collaboration. This has been tried by Lothian and Falkirk, but it offers only modest gains in scale while retaining complex governance arrangements. The English model of pooling assets provides scale, although the funds retain their responsibilities for administering the scheme. Governance is a problem with this model and UNISON colleagues in England and Wales have significant concerns. The most radical option would result in a full merger of funds, which would have the advantages of scale. However, governance would need to be centralised either on a joint board or NDPB model. There would also be significant implementation challenges. This is not a straightforward or easy decision. 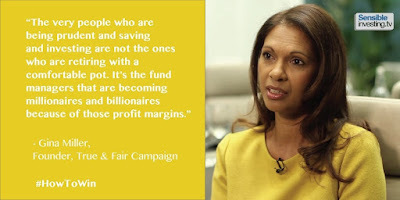 However, pension funds are consolidating across the world for good reasons. When I meet fellow union pension negotiators across the world, they are astonished that we voluntarily retain such small funds. Scale gives greater investment clout, tackles fee transparency, enables in-house expertise to invest in new areas like infrastructure, and reduces duplication and cost. It’s not a decision that we can afford to duck.